Room Rate: $299.00 plus taxes. 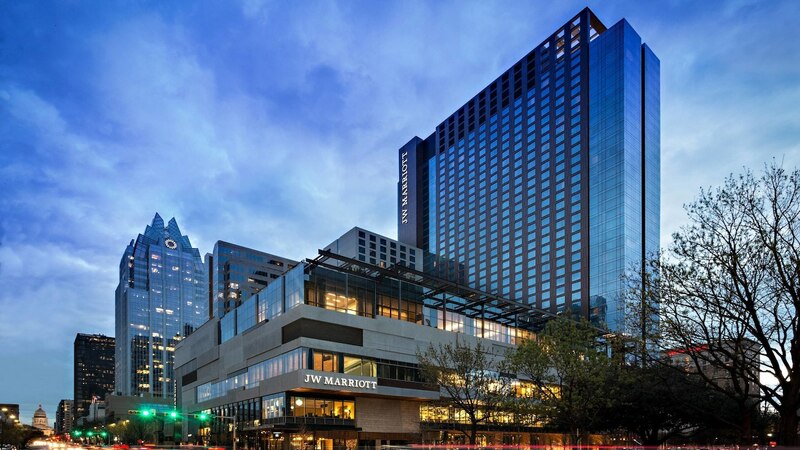 This upscale resort and meeting venue in the heart of Austin sits just two blocks from the Austin Convention Center and offers easy access to the state capitol, as well as many landmark attractions. Featuring the largest guest rooms in Texas with floor-to-ceiling windows, seven bars, three restaurants, Starbucks, a posh spa, and the new Edge Pool Bar & Cabanas, you’ll be spoiled in luxury and convenience from the moment you step foot in this home base for Member Forum 2019. Do not call the hotel directly for hotel reservations. Reserve your room through the PSCU registration site. Credit Card information is required to hold your room. Transportation to and from the conference (including flight and ground) is the attendee’s responsibility. Uber, Lyft and Yellow Cab are suggested forms of ground transportation once in Austin. Delta Air Lines is pleased to offer special discounts for Member Forum attendees. Please click here to book your flights and take advantage of this offer! Austin-Bergstrom International Airport is located in Austin, Texas, approximately 7 miles from JW Marriott Austin. If you fly into Austin-Bergstrom International Airport, you can choose from several ground transportation options including taxi, public transport, and limo services. Click here to view available transportation options.